Ruby red and clear with a crisp, sweet taste. A muffin never had it so good! We offer many gluten free and dairy free options. Please note that none of our products are currently gluten free certified. 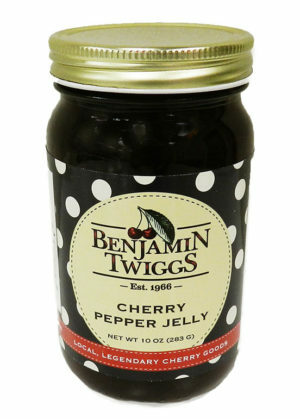 ** Save when you purchase any combination of 12 or more regularly priced jams, jellies, preserves or fruit butters! Your shopping cart will automatically discount your order to 10% off.